Kal. . 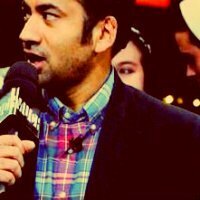 Images in the Kal Penn club tagged: kal penn kalpen modi actor new music live interview october 2011 icon. This Kal Penn icon might contain business suit, portrait, headshot, and closeup.